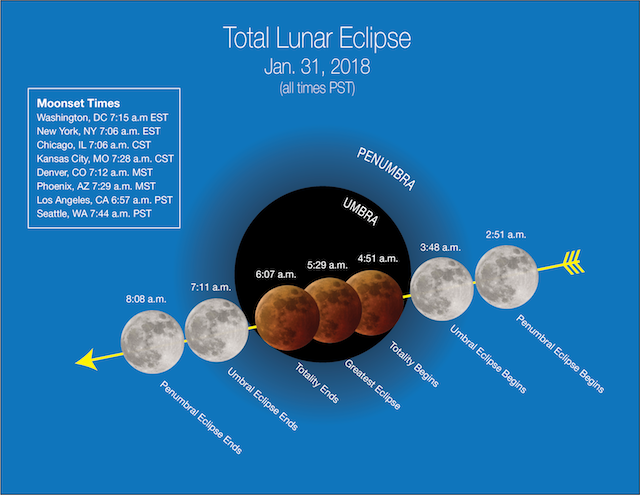 GIS Jobs – Lunar Eclipse Edition! And now for the jobs today! GIS Super Event of the Year! This year CalGIS and URISA GIS-Pro will be combined together in Palm Springs on October 9-12 2018. There is a call for presentations right now. Get signed up to present and let’s have great representation from SoCal! Reduced funding from federal partners are causing the USDA Farm Service Agency to explore funding and licensing options for NAIP. NorCal URISA is holding a public forum to have a conversation across the community about NAIP and perhaps bring more use cases and needs forward that might otherwise go unaided. A representative from USDA is planning on attending this meeting and giving a short overview, after that there will be an open discussion about use cases for how you have been using NAIP. Your use cases will be assembled for our friends at the USDA and Save the NAIP so that they can have more examples about the far-reaching benefits of this valuable dataset. The in-person meeting will be held on January 25th, 2018, from 2pm to 4:30pm PST at: West Sacramento Galleria – 1110 West Capitol Ave, West Sacramento, CA 95691. There will also be an online webinar for the meeting as well. Please register in advance if interested.